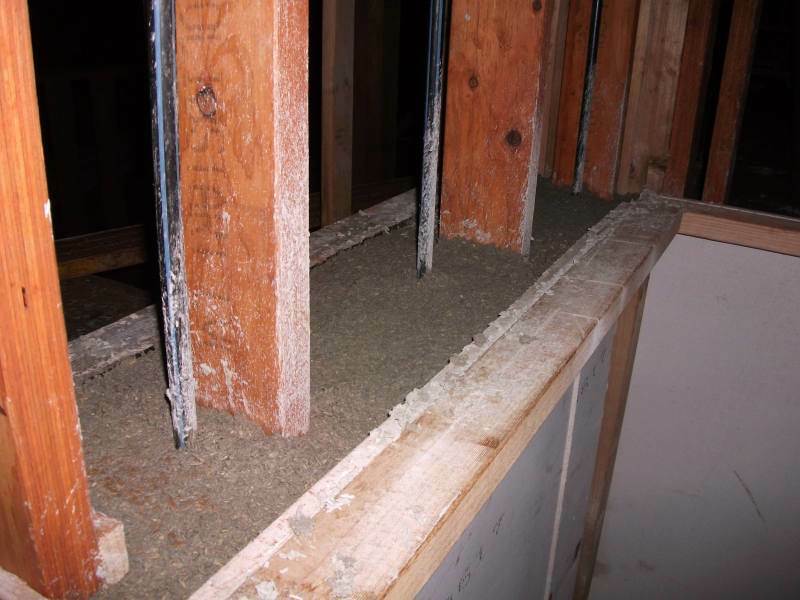 Geoplast formwork is cost effective fast and light to work with. 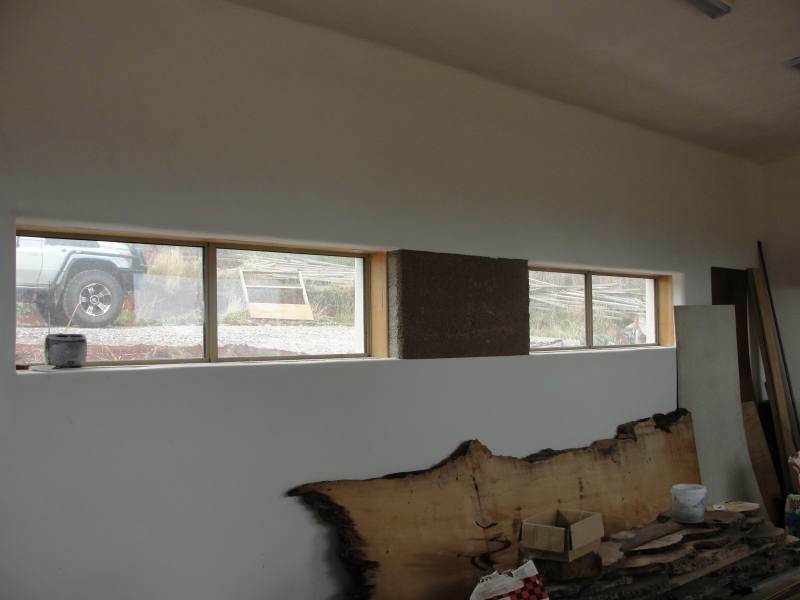 Have a look here to see the instalation of the panels in a video. 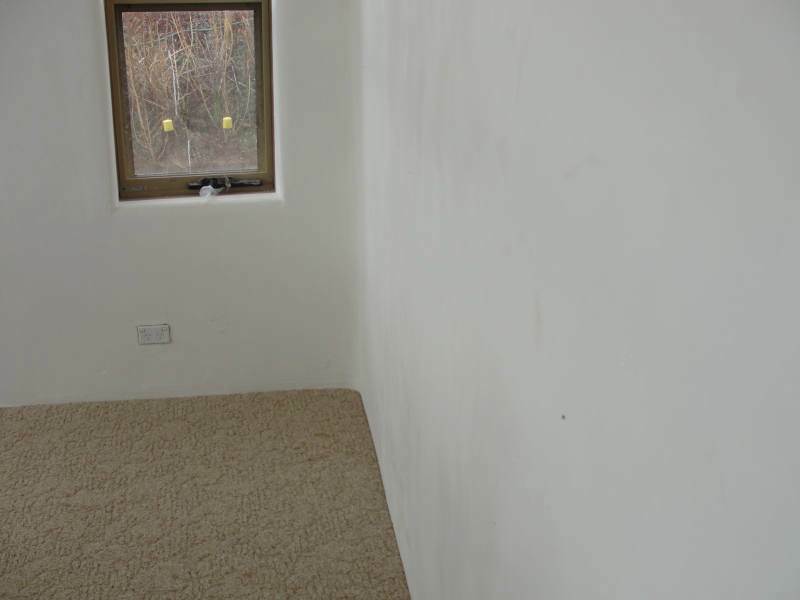 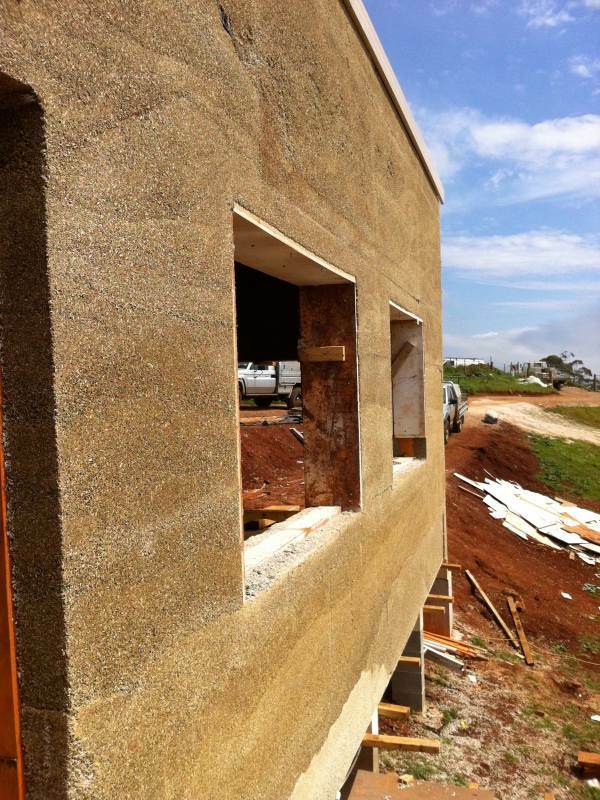 We recommend this formwork due to the ease of application and quality of finish. 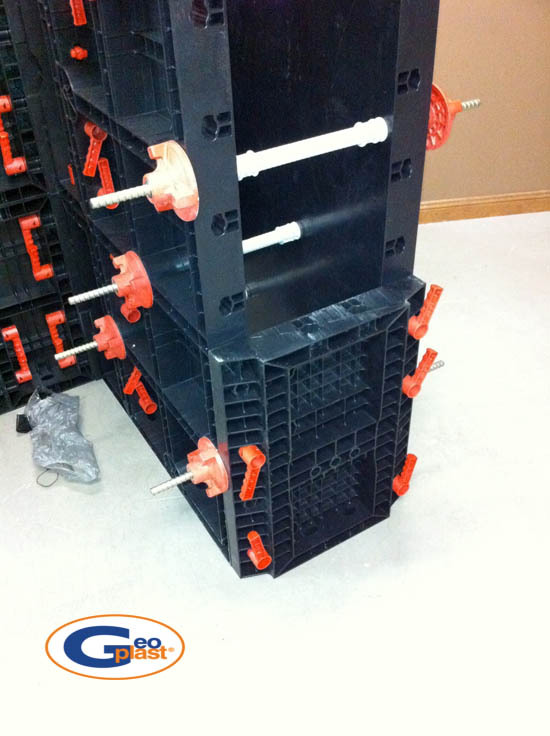 The formwork panels will have a longer lifespan and is regarded more economic and sustainable than standard formwork. 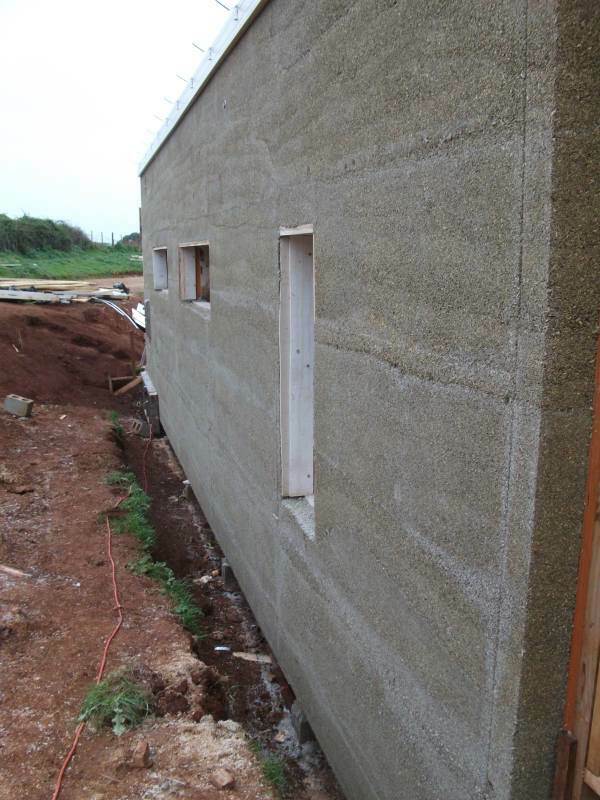 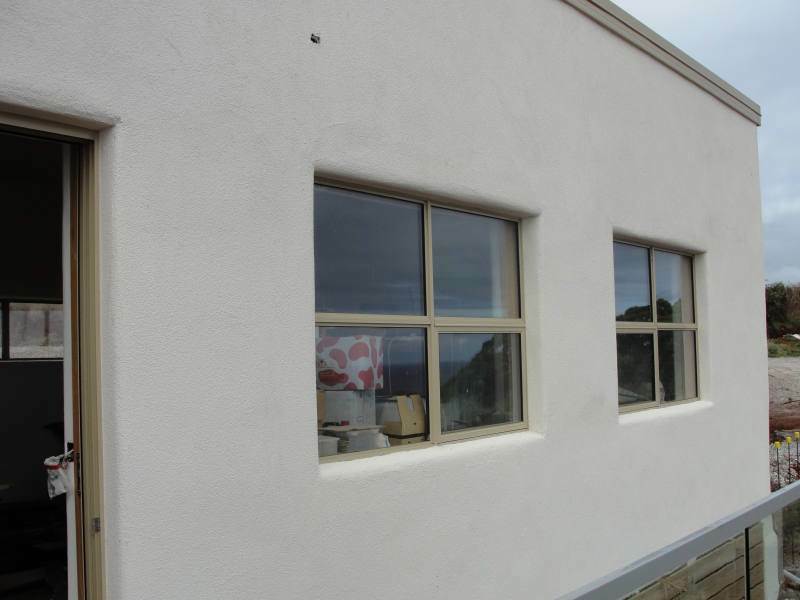 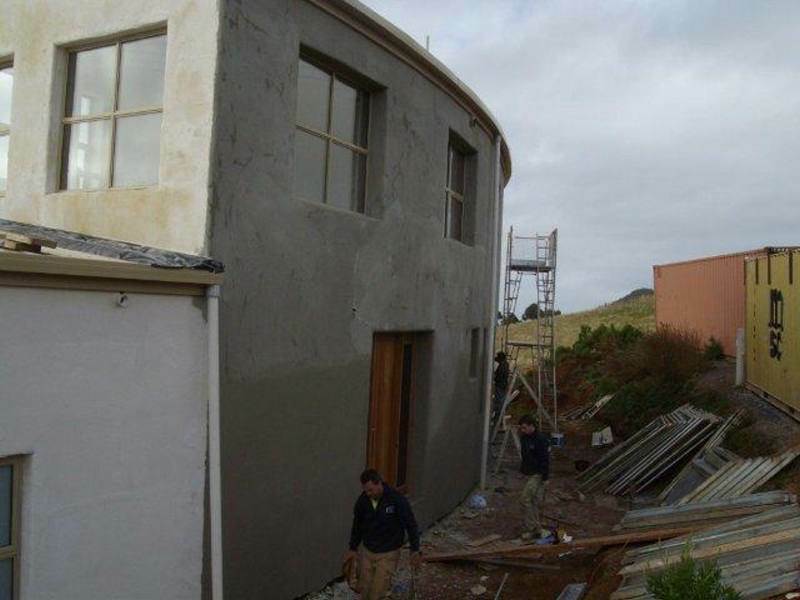 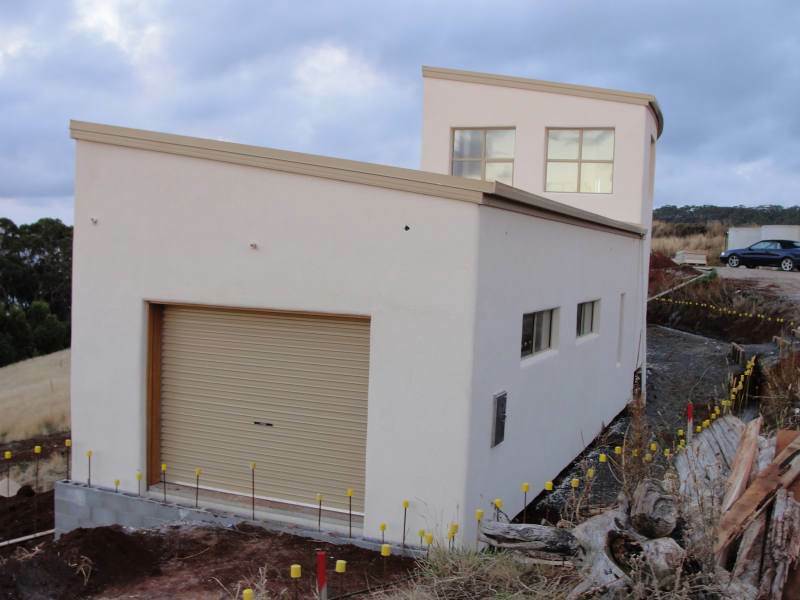 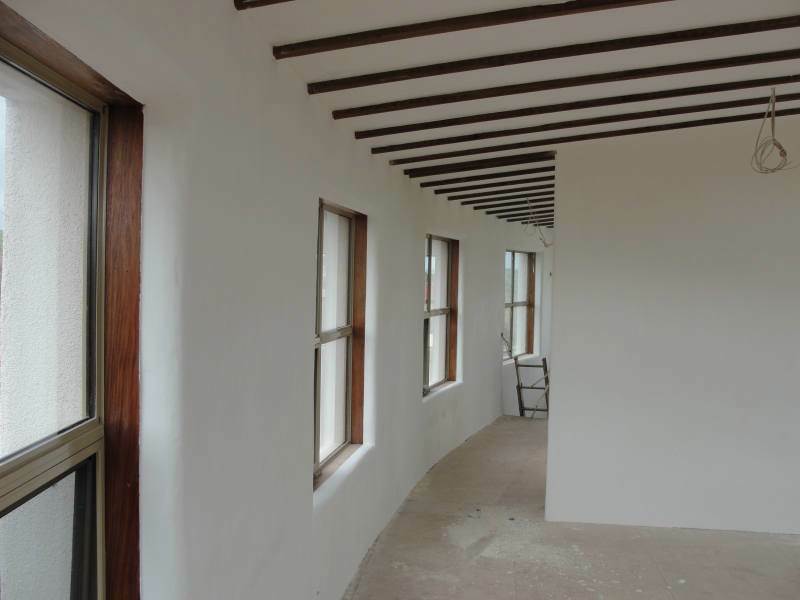 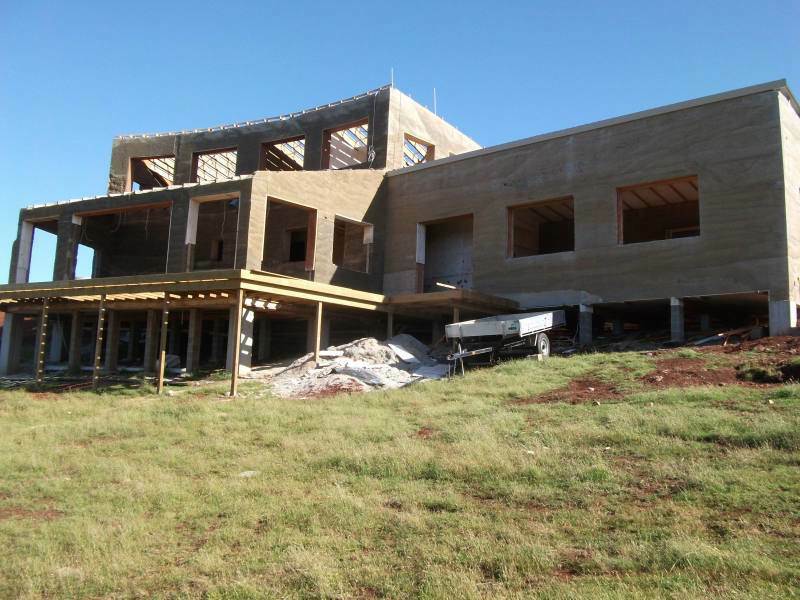 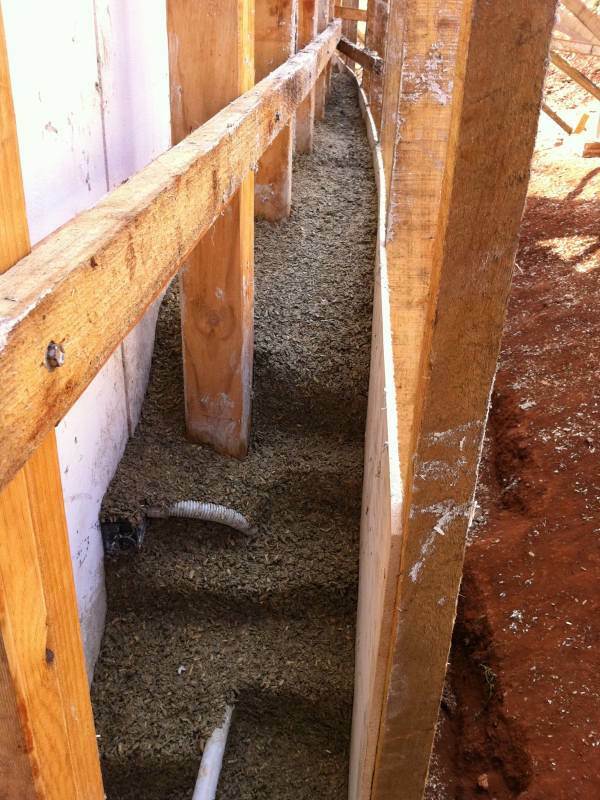 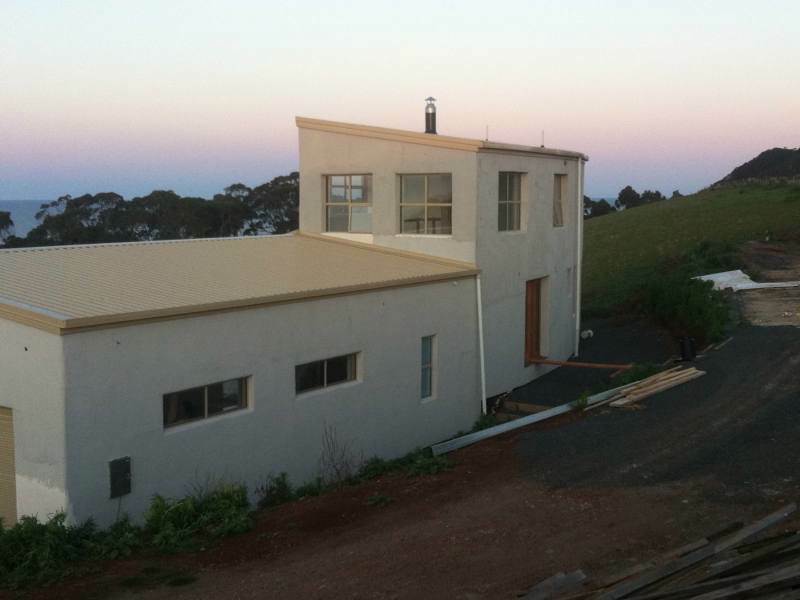 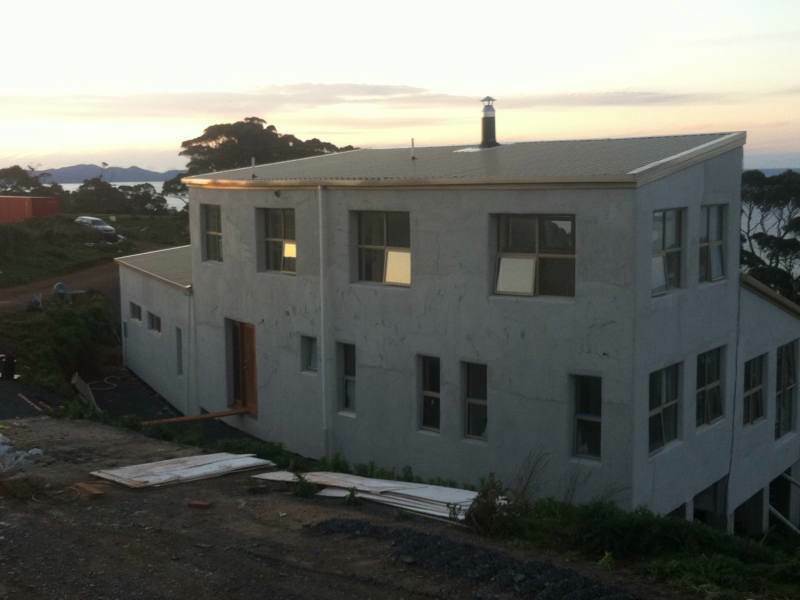 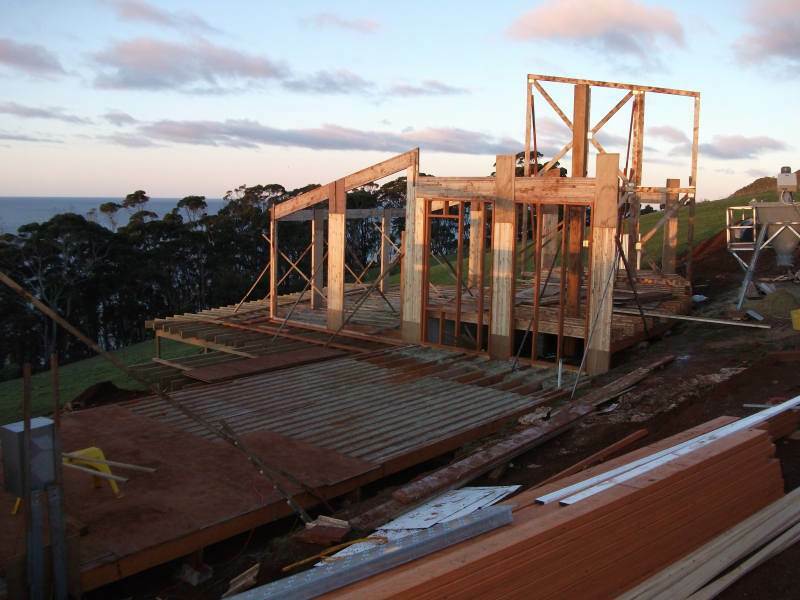 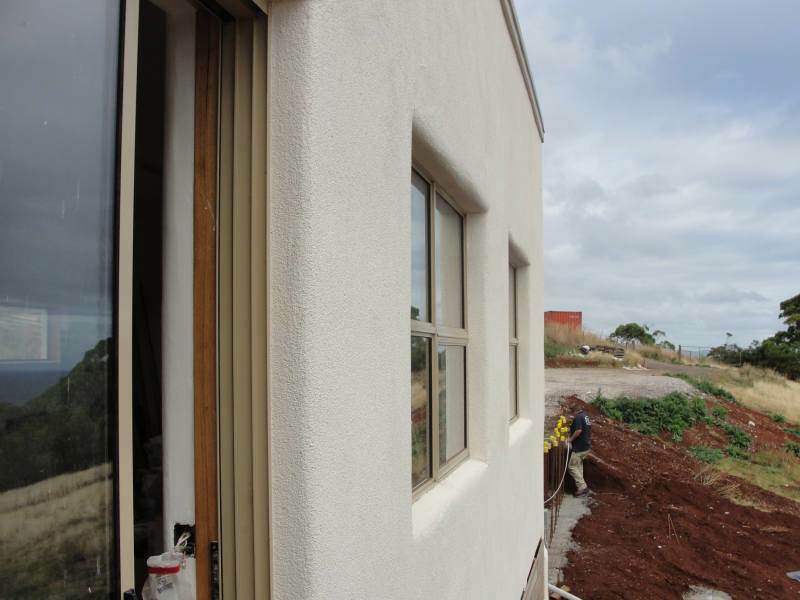 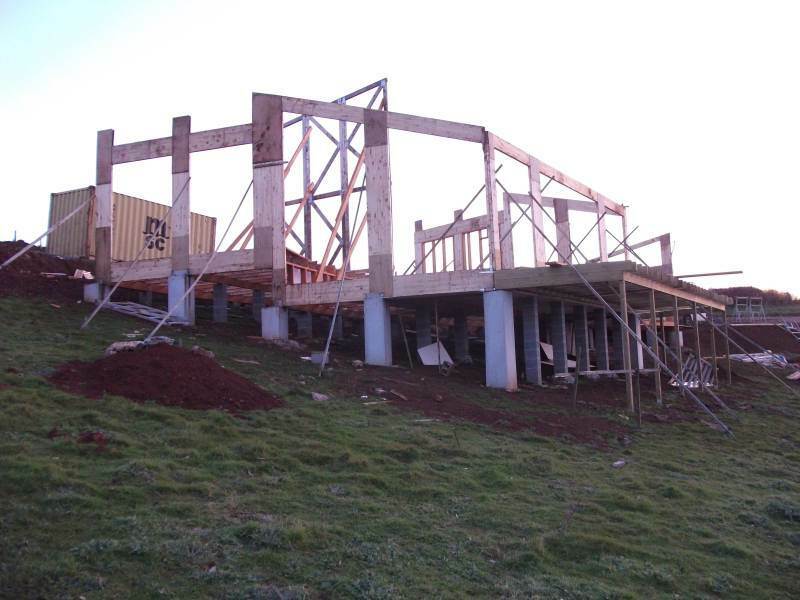 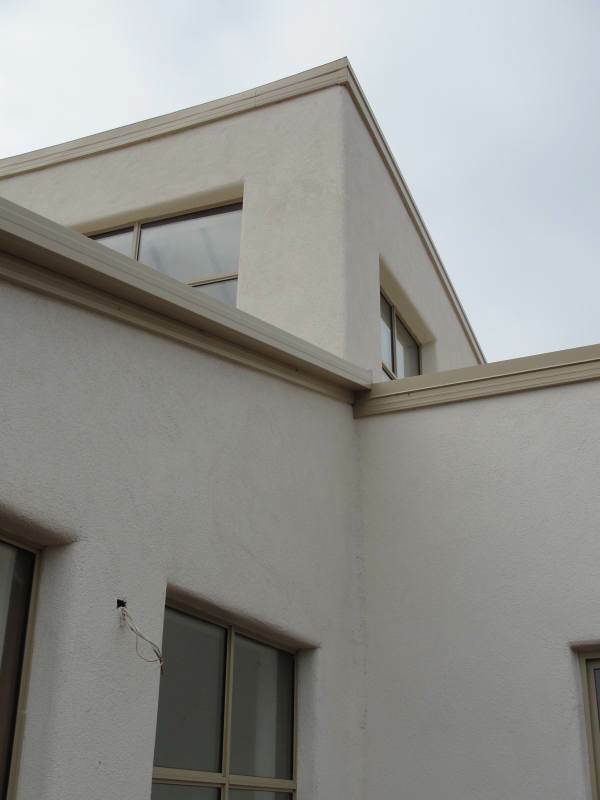 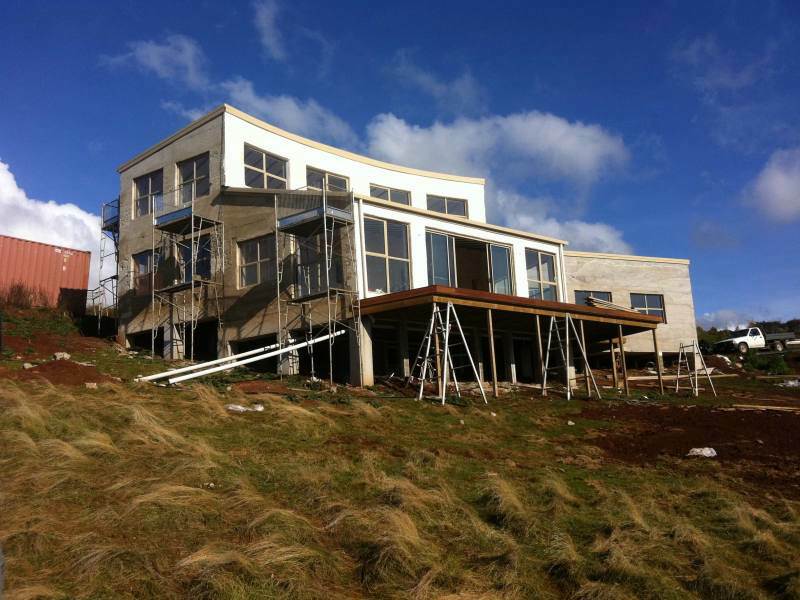 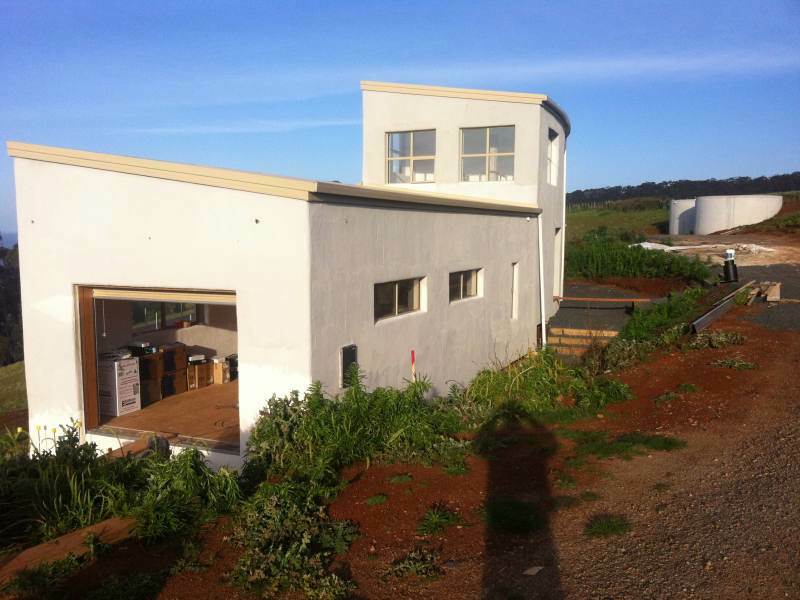 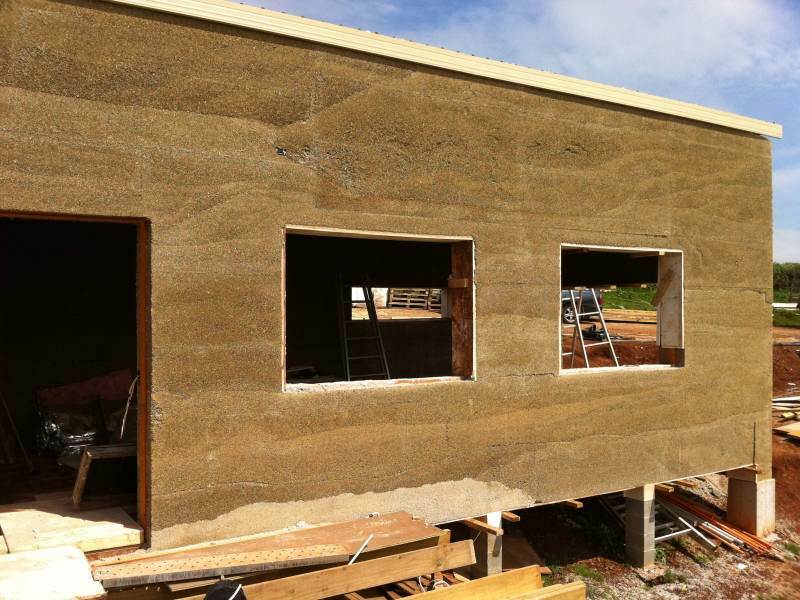 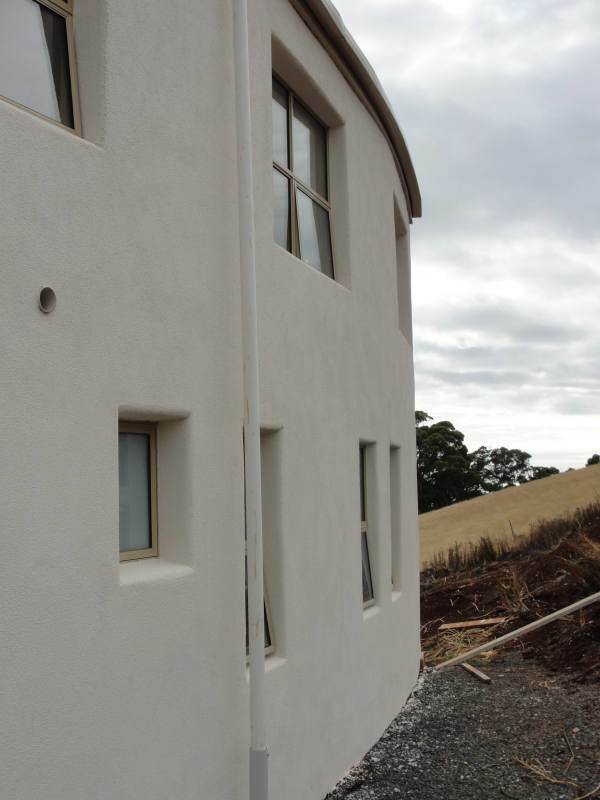 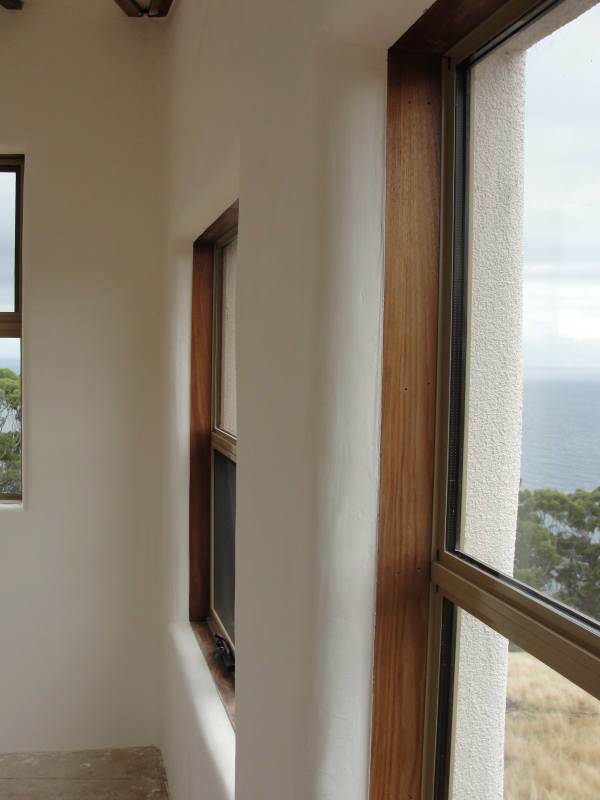 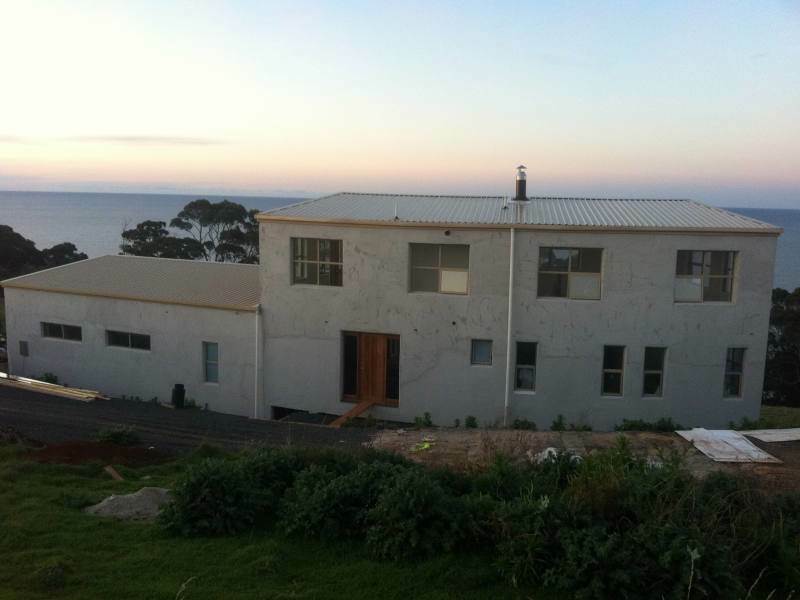 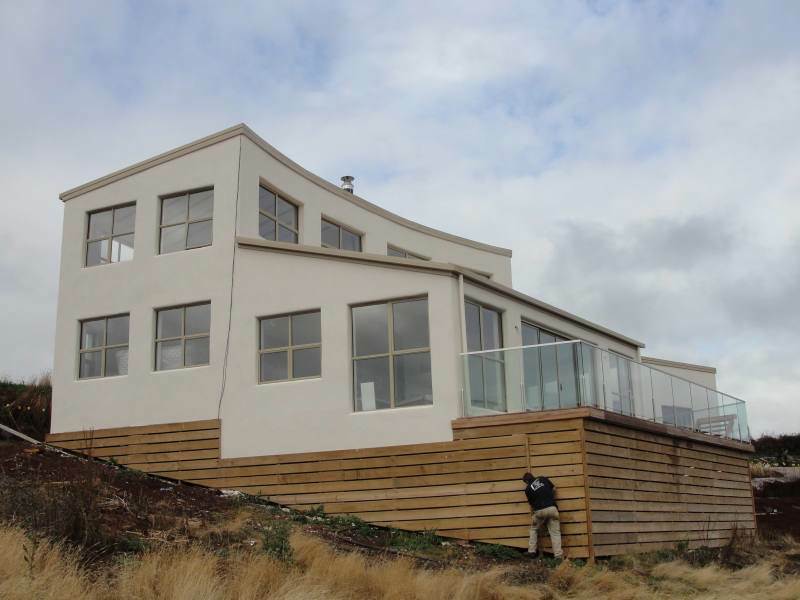 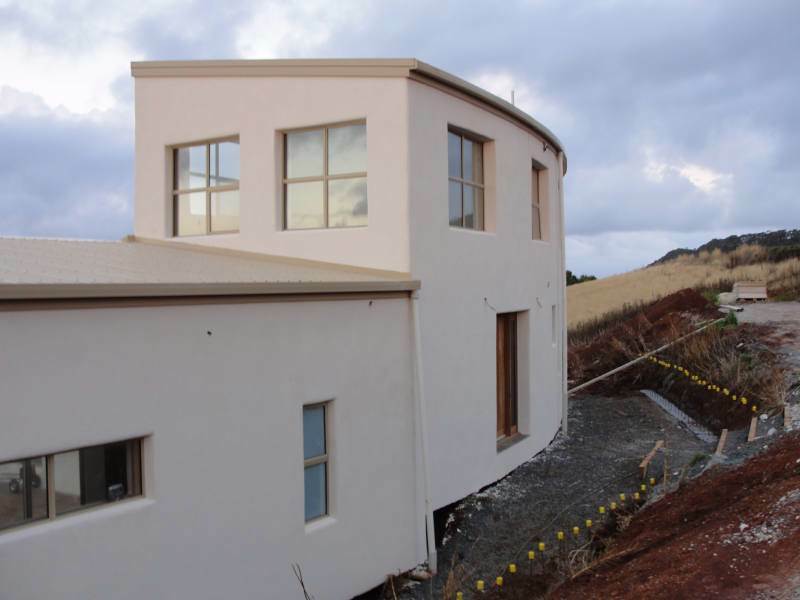 Hempcrete Australia is sole distributer for Geoplast formwork applied in Hempcrete building for Australia. 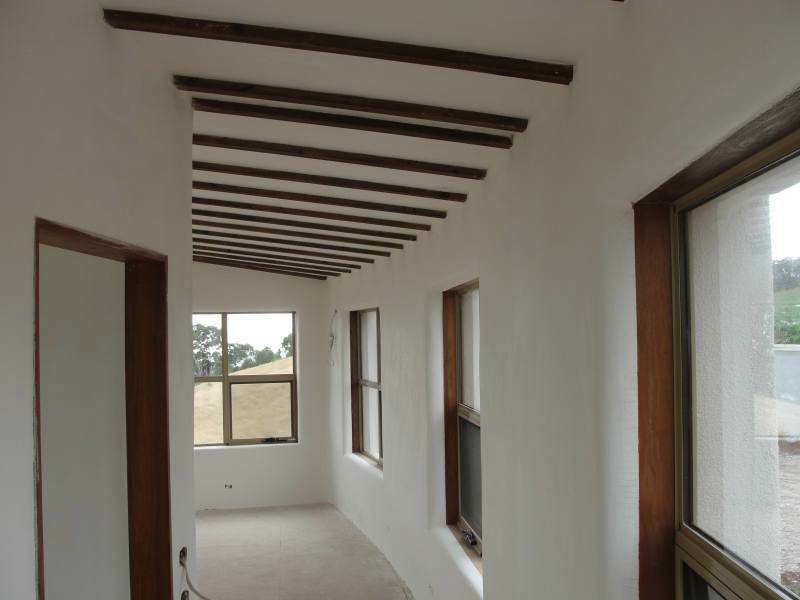 For ordering and prices please contact our office.